Applies to:Clothing, hats, shoes and other EAS commodities. Through the special design of the lock locks in Jewelry Necklace Ring ect, makes its have magnetic security protection. Specification description: Engineering plastics, wear-resistant, high sensitivity, the protection object is Jewelry Necklace Ring ect. Long-term, reliable, professional and international standard services. OEM services & ODM services with extensive experience, technical strength and production scale. Suitable for Retail store,Supermarket, Shoe Shops,Garment Shop, Bags shop,underware shop, socks shop, scarves shop,etc. 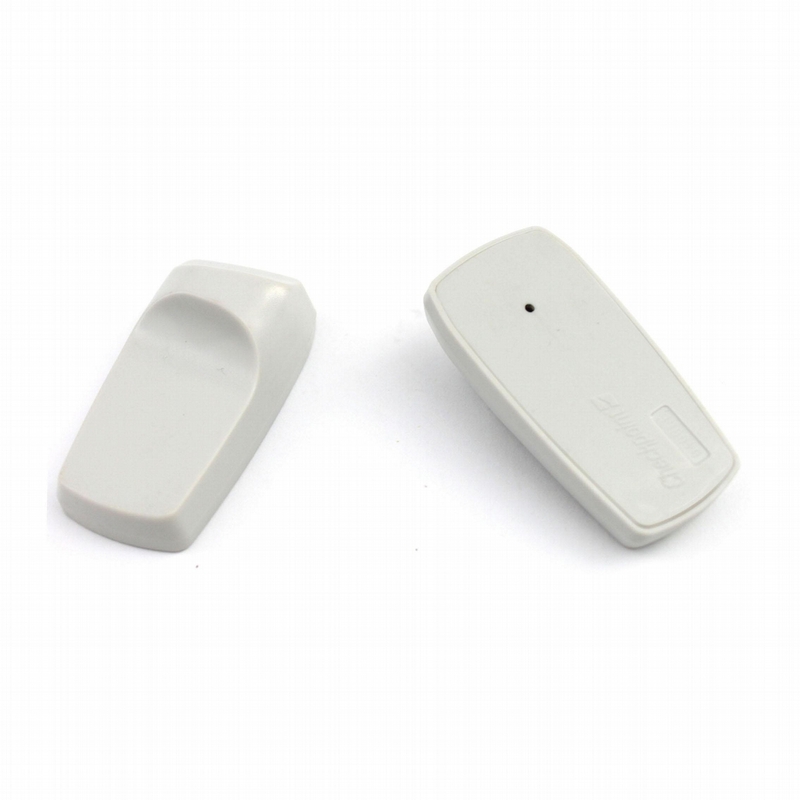 Our security tags have been sold to many overseas countries, such as Italy, Germany, South Afica, Bangladesh, Middle East, Southeast Asia, UK, U.S.A, Iran, Pakistan, and so forth. Most of them have the feedback that our tags are in best quality , so we have great honour from our customers. You should no need to worried about our tags' quality.